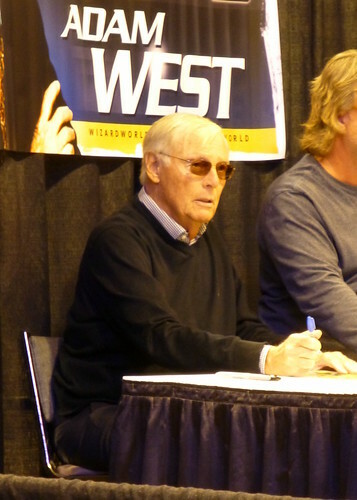 Adam West is the first man to start the Nobel legacy of Batman in acting, he died on 9 Jun 2017, aged at 88.It is likely that no one would remember him as only Christian Bale or George Clooney comes to our mind when we think of Batman, however, this man is the first Batman of the television, his acting career takes roots back to 1960. Adam had humble beginnings, Adam struggled through his early life, before entering the acting career Adam has done various white collar jobs like a tour guide at Hawaii and milkman. He had his name changed when he moved to Hollywood in 1959, he mentions that he considered that Adam would sound better with his real name West, hence he chose to be named and remembered as Adam West. He bagged the role of Batman spontaneously while he was shooting a commercial for Nestle Quik, It was his fate that then Batman producer William Dozier recognized his acting talent and cast him for the role. 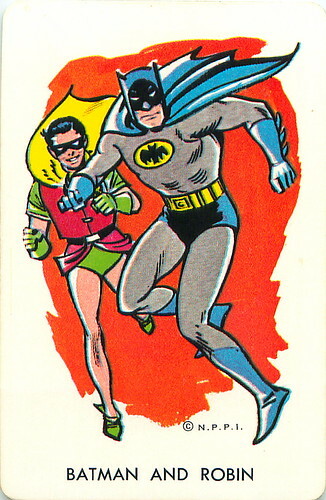 in fact, Adam was in such demand that he was also given a chance to choose the cast for Robin. Adam West Was offered the role of James Bond in Diamonds are forever by producer Albert Broccoli. Adam declined the role stating it would be better to cast an Englishmen as per the role requirement. Beautiful Backyard Inspirations for You !